Kitesurfing is the combination of kite flying skills and board control. Initially learning to control the kite is the most important factor, this is covered in the one day course whilst being safe, 90% practical and brilliant fun. Our instructors will have you flying a kite in a very short amount of time and will then take you into the water to start body dragging. 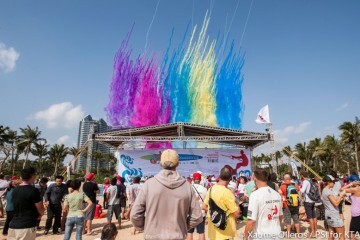 Body dragging is using the power of the kite to fly through the water and is the fun part of the course. Body dragging – the really fun part where the kite pulls us through the water! 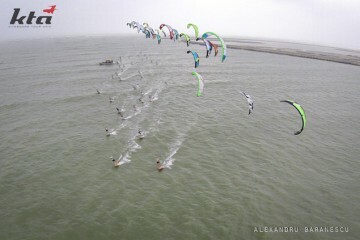 This course is designed for all of those that want to try Kiteboarding but do not want to complete a full 3-day course. Also fun for larger groups and families. This course will take place at the Asia Bay Resort in Boao, on Hainan Island and lasts 3 days. There are no requirements for this course and everyone can take part. We will provide you with the kiteboarding gear, helmet and life jacket. You should bring a T-shirt and shorts than can get wet, as well as some sunscreen. Let the fun begin…….